Offering an extensive range of leadwork and roofing services, call upon our professional tradesmen. 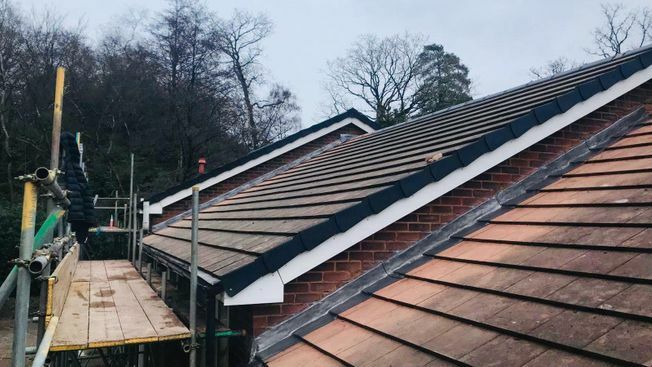 At R & M Roofing & Building Services, in Guildford, Surrey, our highly skilled roofing specialists cover all aspects of roofing repairs and maintenance. 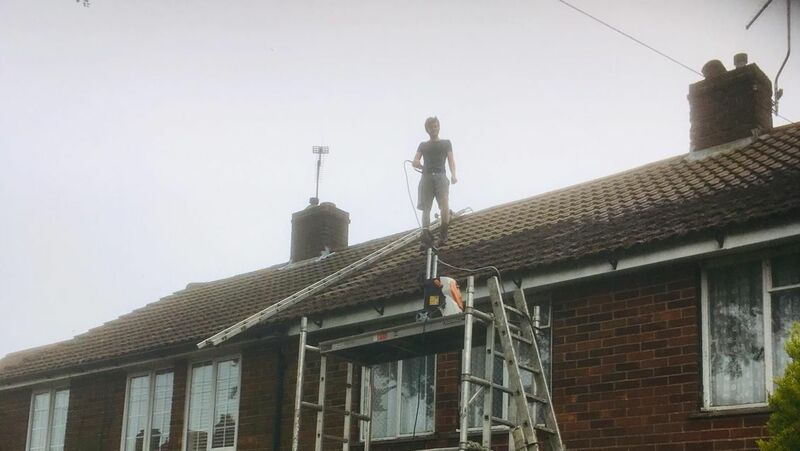 With extensive amounts of experience providing roofing services, we have worked on a vast range of properties in the local area. Rest assured our jobs are completed to a high standard with our 10-year guarantee on all leadwork carried out. With competitive prices, we provide you with a free quote prior to starting any job. in Guildford, Surrey, to learn more about our leadwork services.